What if you had the opportunity to spend some quality time with the thought leaders and business visionaries that are transforming the HR function? 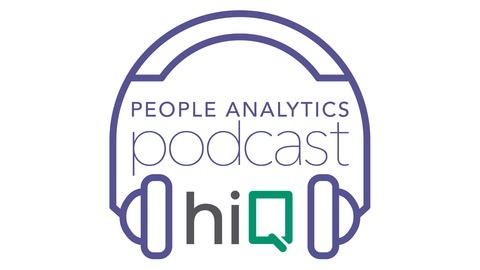 With hiQ's People Analytics Podcast, now you can! 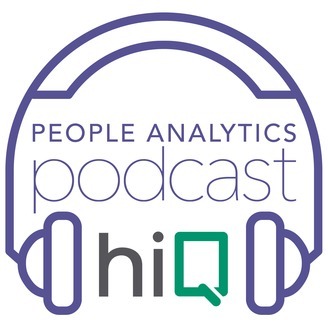 Our host - Michael Housman - brings together HR industry leaders leaders, technical experts, and data scientists to trade stories, share insights, ask tough questions, and debunk myths about the HR process.